Incense Modules are location marketing tools—they attract Pokémon to your location. Incense lasts for 30 minutes and follows you wherever you go, is for individual use and is great if you’re in motion. For further location marketing, use a Lure Module. A Lure is placed at a Pokestop, (also known as a noted place in the game that may host supplies or Pokémon) lasts for 30 minutes, and is for shared use. Provide promotions, coupons and discounts for players for a significant spike in business. 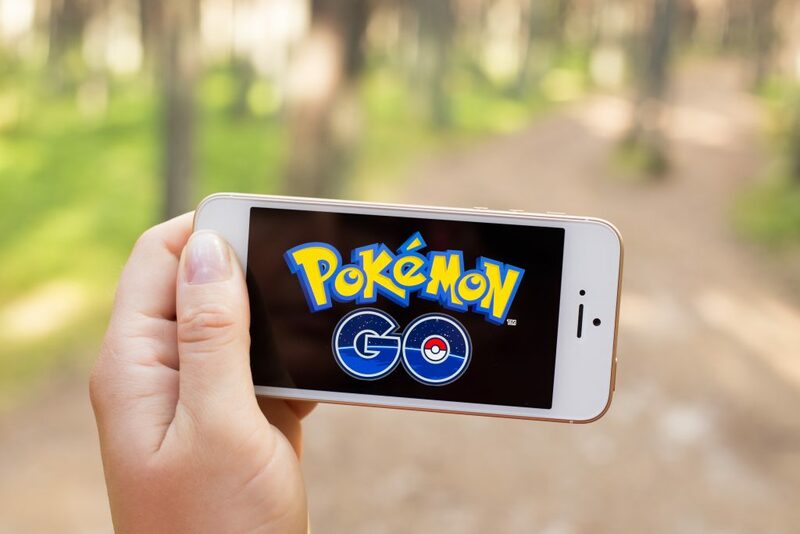 For this form of location marketing, many business are advertising their themselves as harboring different Pokémon components. Being in proximity to a Pokestop or Pokémon Gym (a place where players converge to battle) vicariously encourages location marketing. Find out how to boost your location marketing today using Noxster! Visit http://noxsterseo.com or call 888-507-4944.